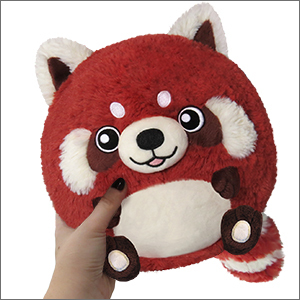 Mini Squishable Red Panda II: An Adorable Fuzzy Plush to Snurfle and Squeeze! 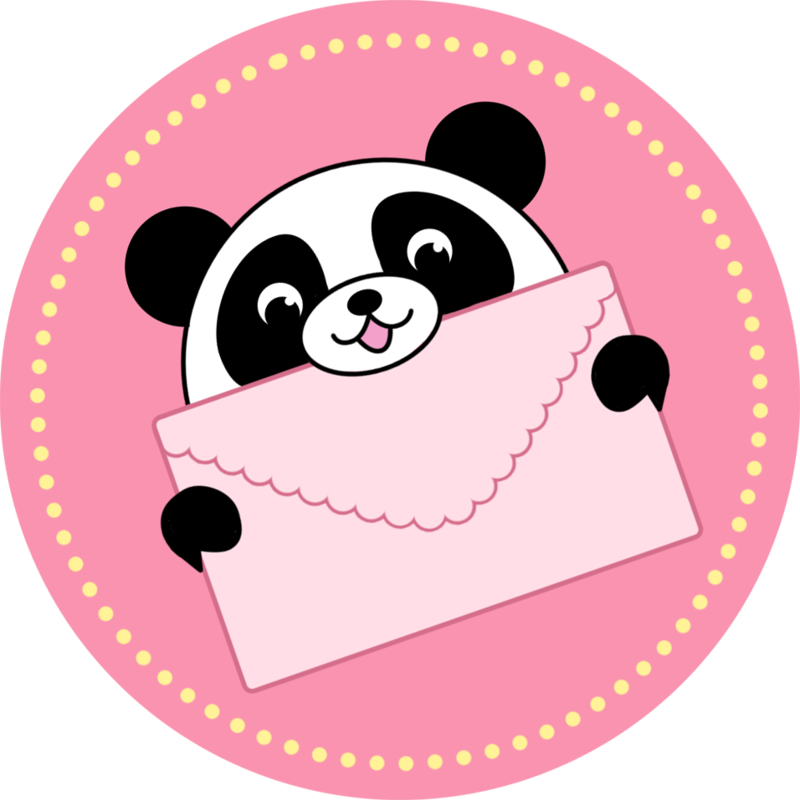 Red is the color of my true love's Panda�.except it's not! Your true love might be right about lots of things (seriously, you shouldn't leave wet towels on the bed!) but they're dead wrong about their Phylogenetic classification! The Red Panda is more of a bear-raccoon-weasel-skunk hybrid than its monochrome namesake! That adorable red coat, its fluffy stripy tail, its insatiable desire for cupcakes, none of these are traits that scream "panda." Pandas are Red, The Sky Is Blue, Order This Now, So It Can Hug You! Yes, this Squishable is as cute as it looks! I love the happy facial expression, the puffy tail, and of course, how incredibly soft he is! The stock photo shows the exact colors it is, but there is a vertical stitch in the center of the belly not shown. Red pandas are one of my fave animals, and this is the best red panda plushie ever! Got this for my teenage daughter. Great colour! Looks kind of like a raccoon, but she loves it! I just got my red panda Squishable in the mail and he is THE BEST. He is so so soft, and he came with no holes in him at all! I decided to name him Tucker :) I have no idea why but it sounds cute :D And now my limited Squishable guinea pig 2 has a friend! I love my newest squish! I have been waiting for this design. He is adorable! So soft,and I love his tail. I named him Loaf,red pandas are know to be kind of lazy,so I figured Loaf and I could loaf around together!